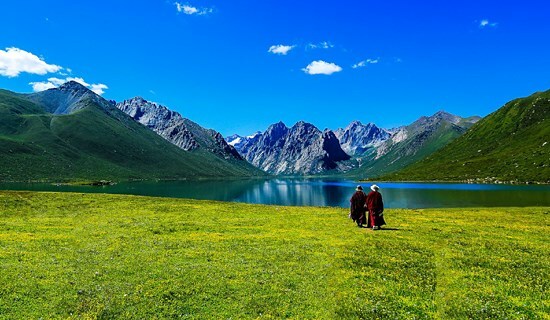 Self drive is a new lifestyle at travelers' own paces with flexibility and high concentrations of wildlife in China – a country of 1.3 billion population. You are warmest welcomed to be the stylish pioneer in Western China, vast scarcely populated wonder land. Western China - especially Southwest China - is the best choice for your flexible individual travel, including wildlife exploration, nature, culture, history, sightseeing, sport, adventure and challenging topography. You will be amazed at the hospitality of primitive minorities, without loneness. Once you whet your appetite for driving in West China, you'll no doubt expecting to return someday. 1. International flights, including scheduled fights and chartered flights, extend to Amsterdam, Frankfurt, Bangkok, Hiroshima, Moscow, Paris, London, Prague, Seoul, Singapore, Kuala Lumpur, Madrid, Rome, San Francisco, Los Angeles, New York, Sydney, Melbourne, Auckland; Hong Kong, Macao, Taipei and etc. 2. 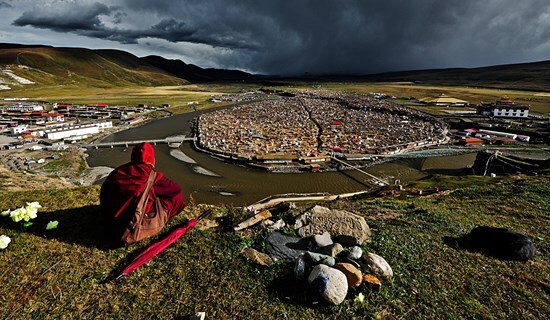 Domestic flights extend in all directions, best choice flying to exploring Tibet. 3. Largest railway center for passengers and cargo transportation in southwest China, good choice training to visit Tibet. 4. Broad roads from city proper to Chongqing, Shaanxi, Yunnan, Tibet, and convenient drive to Guizhou, Hunan, Qinghai, Gansu, Xinjiang, Inner Mongolia. Sichuan-Tibet Highway is the most exciting road built along ancient tea-horse road (Cha Ma Gu Dao). 5. Automobiles can reach every village in the countryside. 2. Make advance reservations most available local hospital for your medical examination, which is fit for traveler under 70-year-old. 3. Proceed all necessary permits and document. On arrival, you could take the exam organized by traffic management and do medical examination in the hospital promptly. You can get your valid temporary Chinese driving license and start your wonderful driving in China after you pass the exams. 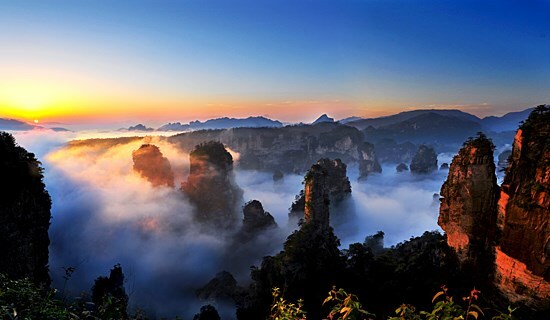 Chengdu can be considered as the best choice to start your self drive adventure tours by rental car in West China. 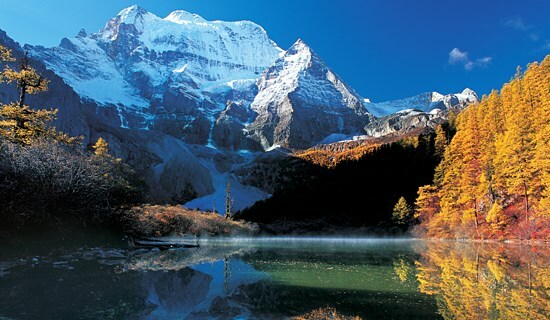 From Chengdu, it's easy to drive to Yunnan, Guizhou, Chongqing, Guangxi, Hunan, Qinghai, Gansu, Tibet, Ningxia, Xinjiang, Shaanxi, West Inner Mongolia, etc. Here we give some recommendations for your self drive routes by rental car in Sichuan and surrounding areas. Meanwhile, we can also customize your favorite itinerary on personal basis. According to different routes, we will recommend suitable vehicles, e.g. : 4WD, car, multi-van, etc. Of course, the most important is the paper work and necessary administrative preparations before departure. We can help you to get a Chinese temporary driving license in time. All you need to do is come with us and enjoy your wonderful self drive by rental car. Visiting West Hunan - Fenghuang Ancient Town, Zhangjiajie National Forest Park, Mt. Tianzi, Tianmen Cave, Ancient Town of Tujia People, Taohuayuan Village at Youyang, etc.